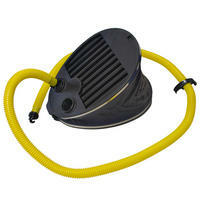 Large unbranded foot pump for Dingy, Inflatable Kayaks, Tents etc. 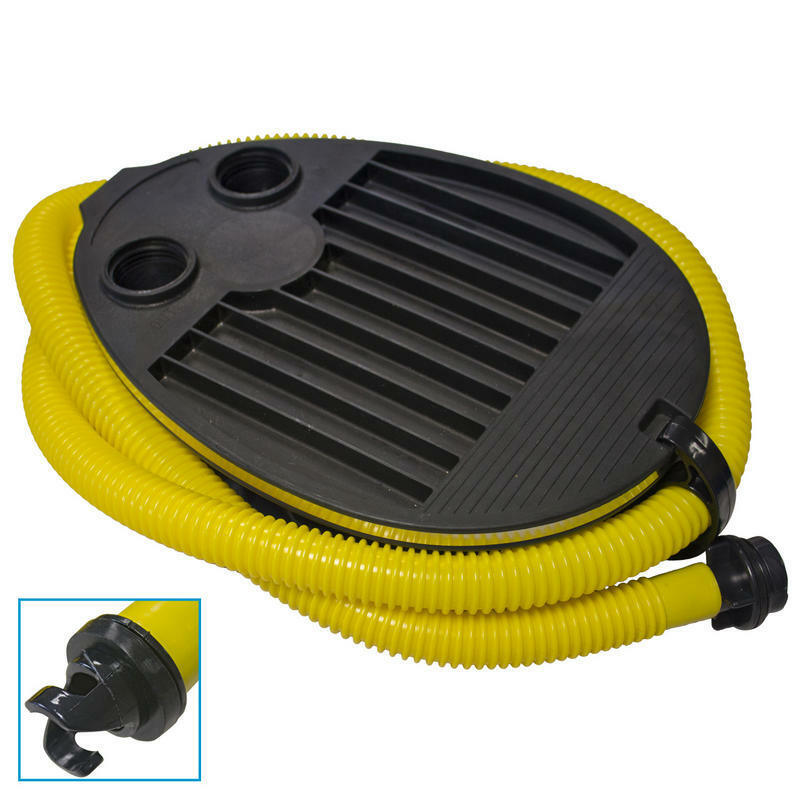 Unbranded and robust large foot pump, made from nylon reinforced Fibreglass. Inflate or deflate with In and Out apetures. Includes universal 170cm hose with 20mm bayonet fitting.